Are you a fan of all things Japanese and fantasy? If so, we have a real treat for you. 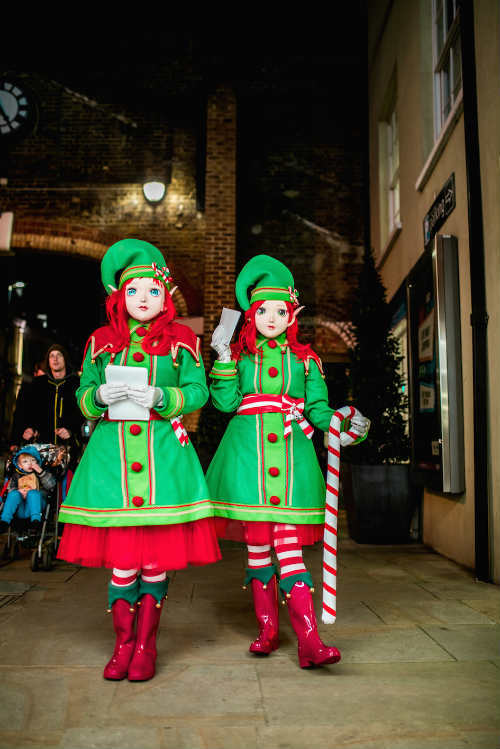 Our Anime Elves, Holly and Ivy, are the only lifelike costumes of their nature in the whole of the UK. 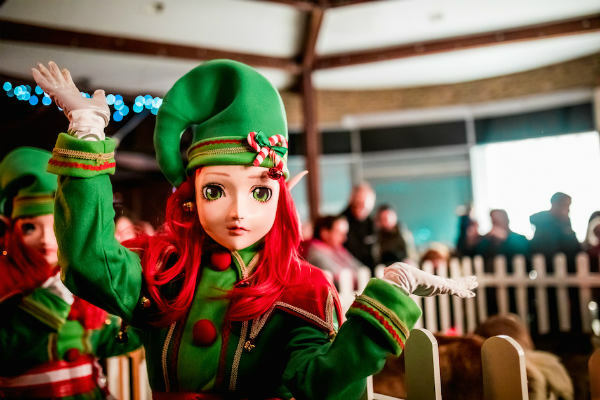 Taking inspiration from anime, these Elves come with masks, which have an otherworldly look about them. 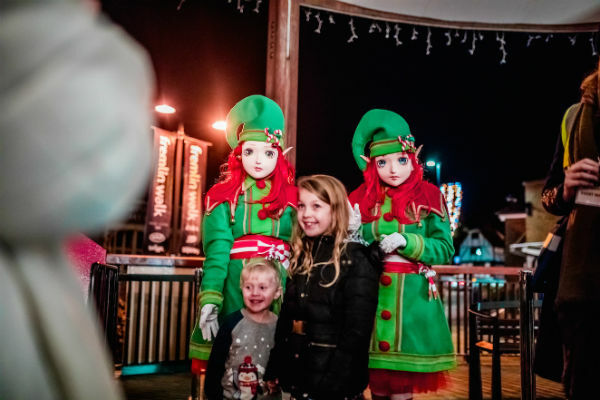 These Anime Elves are massive fans of the Christmas period, and are on hand to help Santa out when it comes to dishing out the presents. 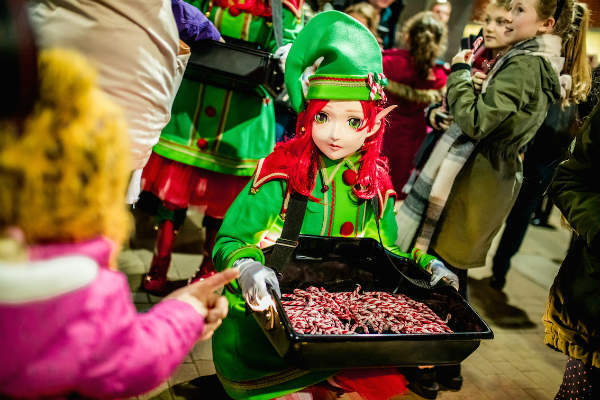 The Anime Elves can serve to make an event more Christmassy in a number of ways. 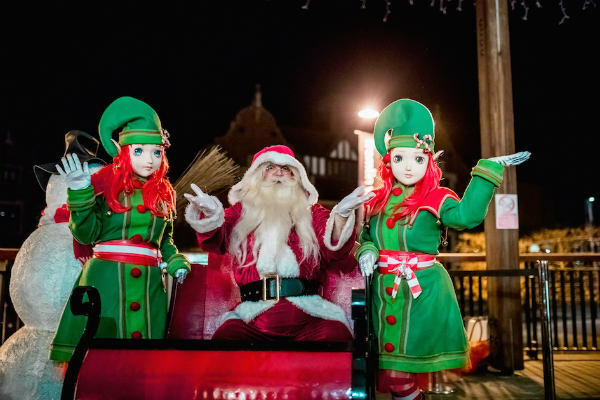 These Anime Elves are utterly unique, with nobody else able to replicate their individual look or style elsewhere across the country. You’d be wise to make the most of this service, in order to avoid missing out on the chance of a lifetime. 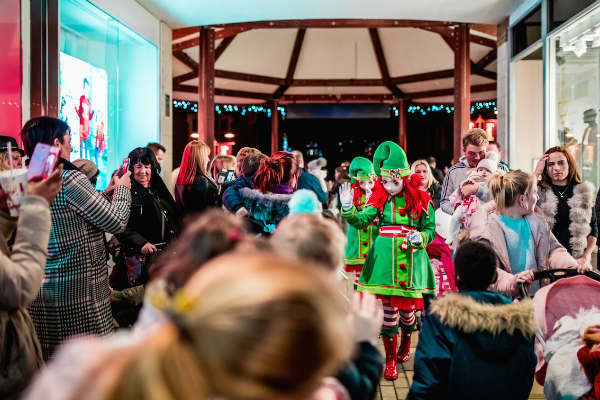 With just two costumes available, our walkabout elves are naturally in very high demand.